Considering the challenges that sales departments face today, the advantages of online sales training software grow more prominent by the day. Sales-driven companies are navigating a challenging world where buyer behavior is a moving target, uncomfortably high turnover looms, and sales training methods too often fail to keep pace with performance expectations. Is sales training software the answer? That would be a simplistic assumption. On the other hand, can sales training software play a major role in solving these challenges? For a detailed explanation on why that is, consider these four game-changing advantages for moving from conventional training methods to the latest sales training software. The goal of onboarding is to help new employees prepare for what they were hired to do—sell. But just how effective is the preparation? Considering the crucial role that onboarding should be playing, that’s a rather staggering number—but maybe not a surprising one. Today more and more companies are realizing the limitations in conventional onboarding. In-person marathon sessions, one-on-training, big destination training events—these generally have proven ineffective, especially in relation to the time they take, the costs they incur, and the lackluster results they generate. The good news is that sales training software revolutionizes the onboarding process by making it faster, less expensive, and more effective. With so much riding on your onboarding efforts, the last thing you want is for new hires to endure a series of events and tasks that can’t be measured. Sales training software provides module-based tools that guide learners through carefully sequenced content they can review and absorb on their own. Once the topic is complete, learners can take a quiz that measures their competency. Moreover, when you use online sales training software, you can present scalable content from a single platform. Trainees can read, listen to, or watch that content from anywhere at anytime—replacing expensive training consultants and travel costs in the process. 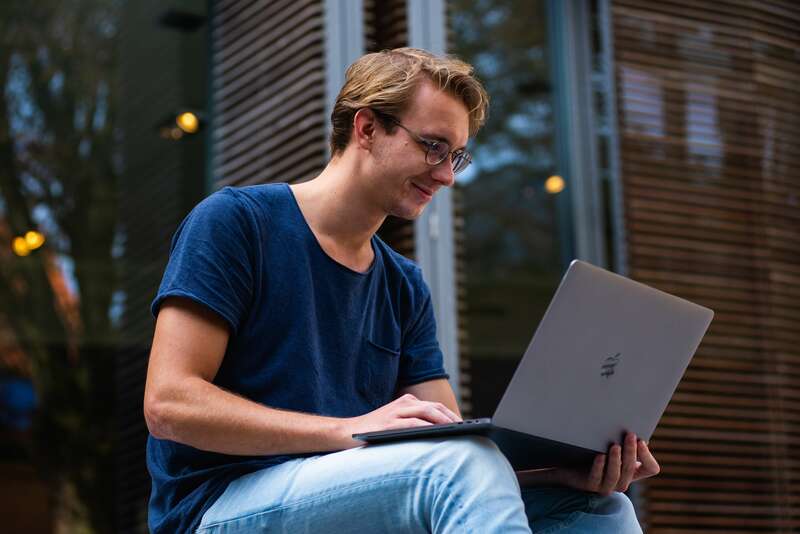 Sales training software presents material in smaller segments, with regular assessments along the way, and rewards users for moving through the process. And these rewards can motivate. What happens with motivated trainees? They learn faster and can perform better right out of the gate. More specifically, rewards through gamification can be an integral part of sales training software. This gives users the opportunity to score points, show up on leaderboards, and compete with one another (or themselves). And tapping into the competitive nature of sales trainees is about more than just fun. According to learning technologists Growth Engineering, incorporating games and other competitive components is a scientifically supported way to facilitate the learning process. Although speed in onboarding is a crucial concern, the simple fact is that your new hires will pick things up at different rates—and have different learning preferences. Sales training software makes content in any format—documents, videos, audio files, etc., —easily accessible through an intuitive, familiar-feeling user interface. That means learners can consume content in their own way, on their preferred device, and when it fits best in their schedules. 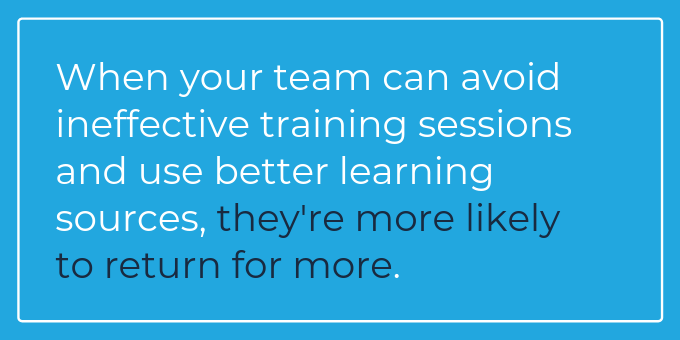 When users can avoid ineffective training sessions and are free to seek out learning sources that resonate with them, they’re much more likely to return for more. Forbes reports that sales reps spend nearly 65% of their time on functions not directly related to selling. So what are they doing? According to Hubspot, more than 30% of that time is spent searching for or creating content. Why is it so hard for salespeople to find the content and information they need right when they need it? A myriad of different files originate from various sources—legal, IT, marketing, sales enablement, a lone sales rep, etc. And where are they stored? Anywhere from Sharepoint and Dropbox to company drives and individual email accounts. This makes access, updating, searchability, version control, and dynamic authoring nearly impossible. 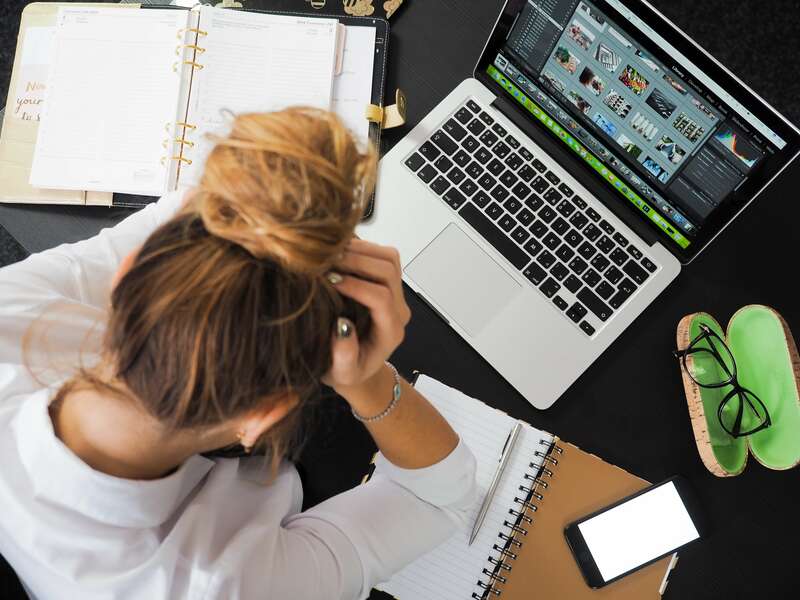 Companies that lack effective content management tools and procedures inadvertently create an adverse content environment for their sales force. Not only will sales reps spend too much of their time hunting for or even creating content that already exists; the content they ultimately use may be out-of-date, poor in quality, and/or inappropriate for where the potential customer is in the sales funnel. Fortunately, online sales training software can eliminate content challenges like these. In fact, it can transform the way your company creates, organizes, and provides content to sales reps.
Onlines sales training software enables you to create a single place for you to put everything— PDFs, Powerpoints, videos, audio files, presentations, case studies, references, white papers, contracting templates, and more. The efficiency alone that this brings can have a profound effect on how your sales reps spend their time. 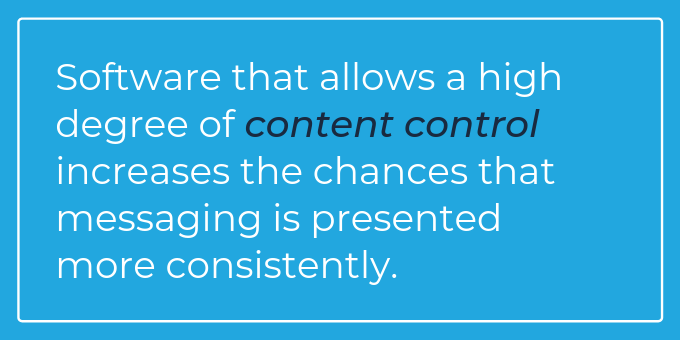 Software that allows such a high degree of content control also increases the chances that messaging is presented more consistently. But the benefits go further. Online sales training software can do more than just provide a massive virtual file cabinet. With your software, you now have a content management system that logically organizes content to maximize its accessibility. Content can now be searched for and easily found by topic, skill, product, or any other custom category that fits with your business. In addition, online sales software makes it possible for users to access content from any device—i.e., laptop, tablet, or smartphone. When you have sales software that also creates a content management system, you can now offer your sales reps a whole new level of guidance and support. And that can be critical. Consider this: The way a prospect or customer experiences the content matters as much as the content itself. In other words, if the content is delivered to the wrong audience or presented at the wrong time, it will lack impact, relevance, and credibility. Online sales software takes this into account and gives reps the advantage of targeted content. And what happens when reps feel supported? Turnover rates are reduced and performance goes up. 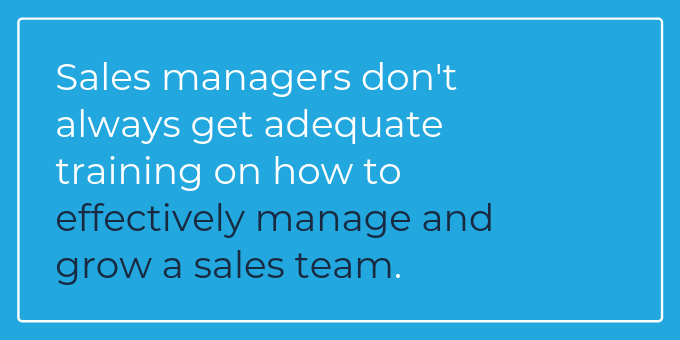 Sales management might just be the toughest job in sales. Even as positions in sales continue to grow, there’s still a shortage of sales leaders to hire for training new salespeople. Have to navigate a complex nexus of different training tools, training topics, and content that needs to be monitored and updated. Thankfully, onlines sales training software can play a pivotal role in helping sales managers focus their efforts and ultimately promote tangible sales improvements. Knowledge is power may be a tired expression. But it’s still true, especially when it comes to understanding the performance of your sales team. Sales training software can provide sales leaders with valuable analytics, taking the guesswork out of a lot of management decisions. What are they doing with the content? What content is helping to win more deals? 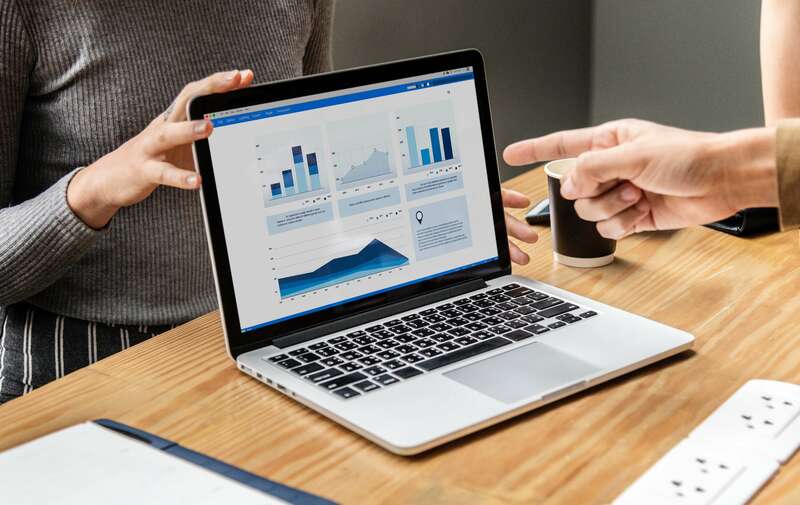 At regular intervals, managers can automatically receive information and graphical data like pie charts and graphs on individual and team performances. Where do I need to put my immediate attention? What key areas need to be reinforced? Is there an area where my team is consistently doing poorly? So what happens after onboarding? 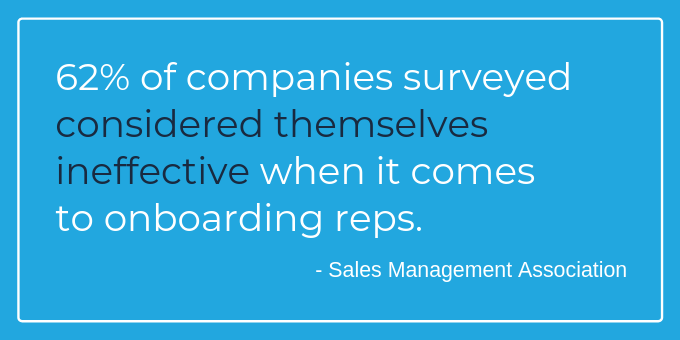 A great sales onboarding program must be balanced by high-quality enablement services. But similar to the deficiencies in many onboarding strategies, keeping reps up-to-date through annual sales meetings and static classroom training can often be both ineffective and expensive. 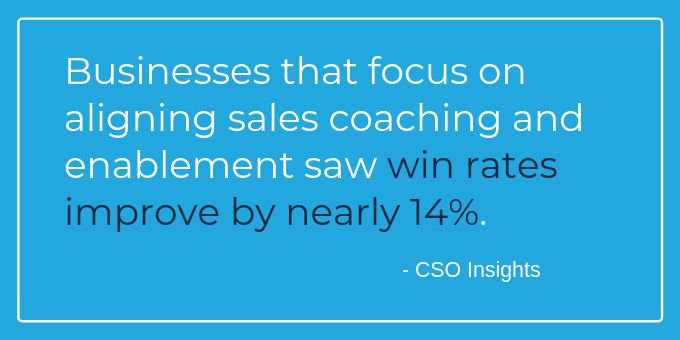 Strategies that involve coaching and reinforcement can prove critical in helping sales reps be more effective. On the other hand, according to Altify, 73% of sales managers spend less than 5% of their time coaching their sales teams. But here’s where sales training software can prove invaluable by creating a coaching environment to match the dynamic world of your sales reps.
Rather than holding single events with unrealistic expectations, sales training software provides you much more effective options for ongoing training. In reality, your sales training software essentially can become sales coaching software. That means sales reps benefit from updates, reinforcement, and personalized coaching throughout the year, both with shorter sessions focused on specific topics or skills and longer sessions covering broader subjects. The personalized component can prove particularly important because this form of sales coaching works from the premise that reps are at different points on the performance continuum. Your sales training software allows team members to learn at their own pace and from their preferred device. All the while, everyone has access to coaching and no member of the sales team is left behind. Video shouldn’t just be an option for coaching. Sales training software makes it integral. And for good reason. More and more of your sales reps are bringing a video-viewing mindset to learning tasks. Many have already emerged from college accustomed to learning via streaming and on-demand video options. 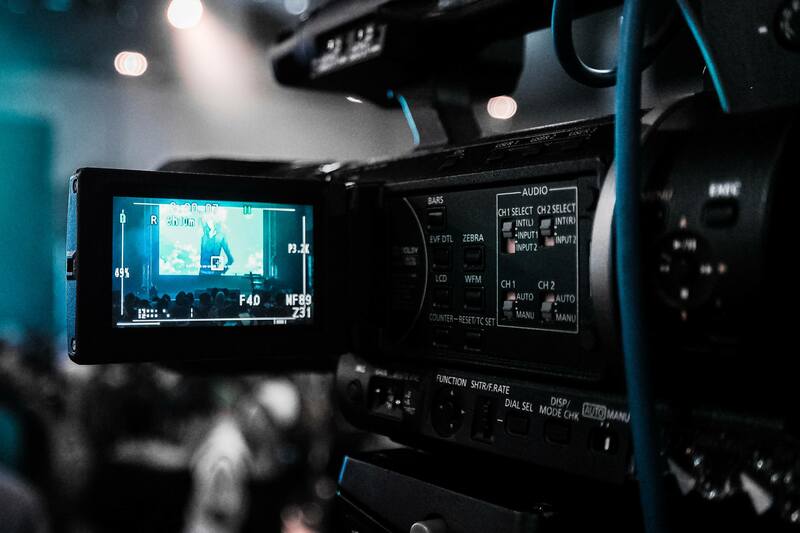 Sales training software can allow for a user-friendly, Netflix-like interface for video recording and viewing. That makes it easy for coaches to deliver important information on new product/service developments to video-ready learners. It also encourages the convenience of an asynchronous video dialogue between sales reps and coaches. In other words, the recording and viewing occur on each person’s own schedule. With video tools like this, reps can do trial runs and record them, and coaches can critique them. This drives the adoption of enablement information and messaging by letting coaches model specific behaviors that reinforce the enablement initiative. Because it’s regular, ongoing, and personalized, your software-derived coaching program can help build an overall coaching culture across your business. And with further instruction in coaching techniques and regular reviews, your managers and subject experts not only be accustomed to coaching—they can become inspired to share their insights. On top of that, don’t forget your sales training software gives you detailed information on individual performers. Who would make a great coach? You’re now able to identify coaching candidates from your top performers and further strengthen that coaching culture. As your coaching program matures over time it can help perpetuate wisdom and gives reps the feedback and reinforcement they need to stay engaged, satisfied, and ultimately successful. Online sales training software can indeed bring you profound advantages. But which option out there is right for you?